Do you want to share this book with your reading club? NNLM has made it easy to download the discussion questions, promotional materials, and supporting health information from this page. However, if you are short on time or resources, apply for the free "program-in-a-box" NNLM Reading Club Book Kit which includes 8 books as well as discussion questions and health topic materials. Download and freely share these National Library of Medicine materials. More materials and program ideas can be found at Family Health History Resources. NIH News in Health is a monthly newsletter. Download and print the latest issue or subscribe to get print copies free of charge by mail for display in offices, libraries, or clinics within the U.S.
Order the All of Us Brochure from your regional NNLM library. Find more free downloadable All of Us Research Program materials to help community members and others spread the word about the program. Lene Fogelberg is dying—she is sure of it—but no doctor in Sweden, her home country, believes her. Love stories enfold her, with her husband, her two precious daughters, her enchanting surroundings, but the question she has carried in her heart since childhood—Will I die young?—is threatening all she holds dear, even her sanity. When her young family moves to the US, an answer, a diagnosis, is finally found: she is in the last stages of a fatal congenital heart disease. But is it too late? 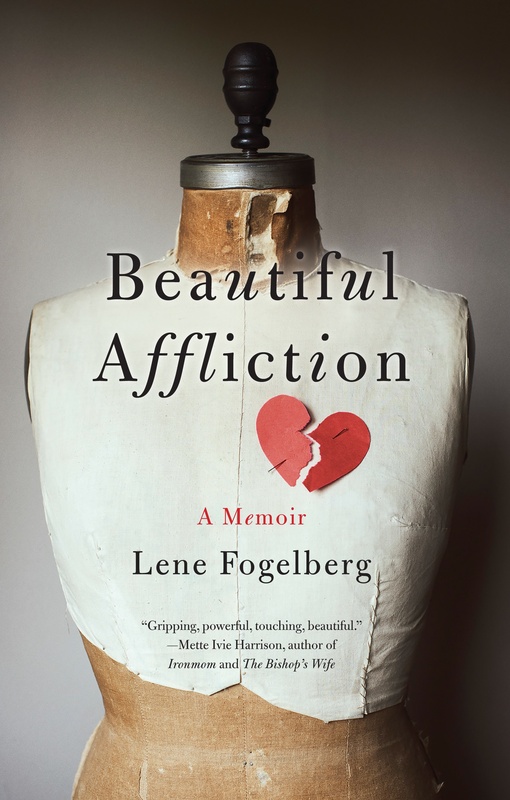 Lene Fogelberg is a Swedish global citizen, a Wall Street Journal bestselling and award-winning author, and a double open-heart surgery survivor. Growing up in a small town on the Swedish west coast, Lene Fogelberg developed a love of poetry and reading, nurtured by the rural surroundings of her childhood. She went on to study languages and creative writing at the University of Gothenburg and the Stockholm Academy of Writing. Always curious, Fogelberg has embraced opportunities to study and live abroad, in France, Germany, the USA, Indonesia and Malaysia. She currently lives in Kuala Lumpur, Malaysia, with her husband and two daughters. Living On the Verge of Death with Lene Fogelberg. Literary Speaking: The Writer's Guide to Publishing hosted by Crystal-Lee Quibell. December 8, 2015.